Your medical bills, medical expenses you might have in the future, your pain and suffering for your lifetime, recovery of lost wages, compensation for loss of earning ability and more. We won’t charge you until we win your case. In the unlikely event that we don’t win your case, we will not charge you anything. Driving a motorcycle has its perks. However, it is known to be very dangerous to operate since it can not protect you in the case of a motorcycle accident. If you have pain, there is a high chance it is not just going to go away and is serious. 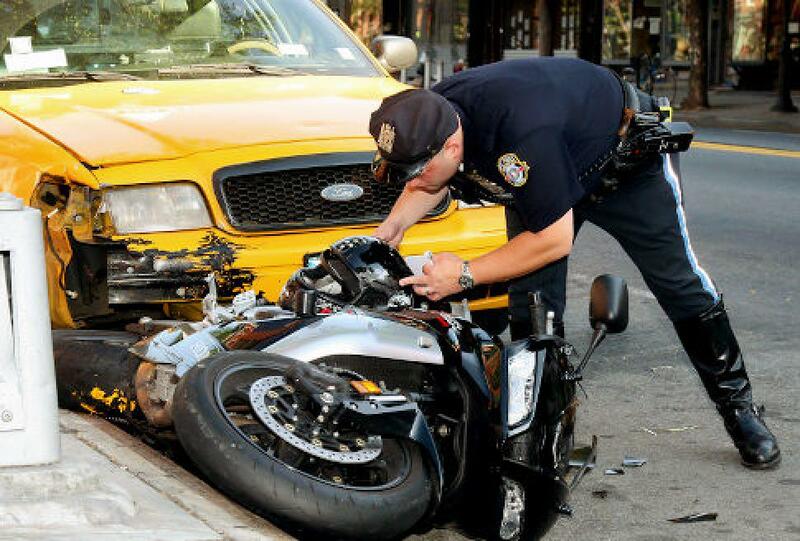 Motorcycle Accidents often lead to permanent disability, deformities and loss of limb. Our accident lawyer will immediately refer you to medical doctors that will evaluate your injuries and provide you with a course of medical treatment that is best for you. Generally, you must file an accident case within two years of the accident. 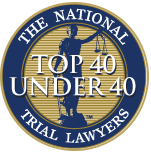 There are some exceptions that may require you to file your case earlier. If you don’t file your case within the required time limit, then you will lose your right to compensation for your injuries. 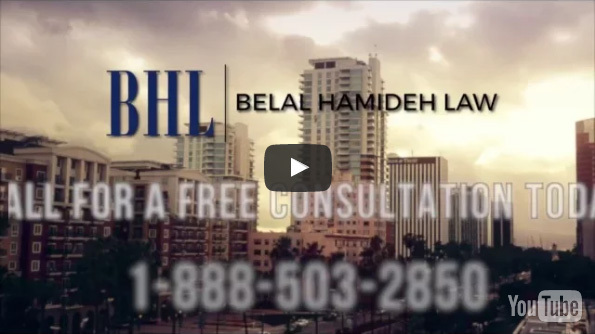 Call our office today for a risk free consultation.